Chapter 6 ? ?Simplify, then add lightness? Colin Chapman, founder of Lotus Cars, and purveyor of all things simple and lightweight. No need for me to extoll his virtues; hundreds of Internet goers have already done so with an in-depth Wikipedia page. If you remember, I touched upon my preference for simplicity in my last entry. 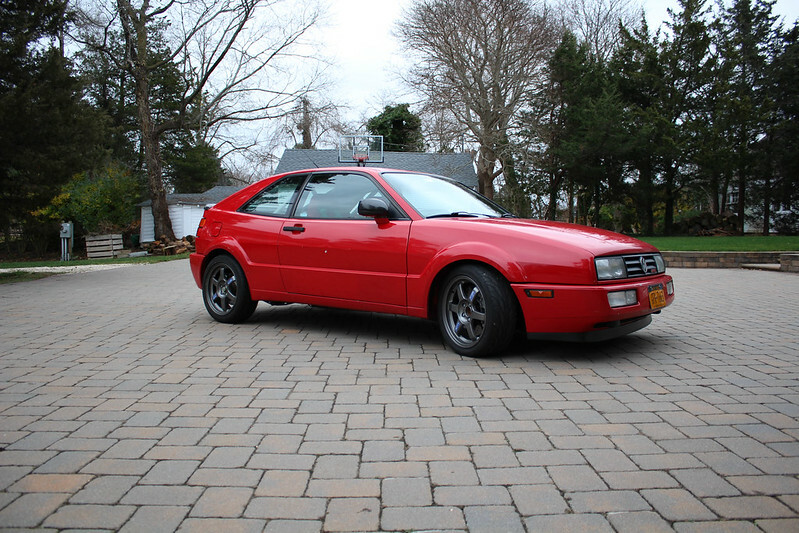 The interesting thing about Mr. Chapman’s statement about adding power, versus subtracting weight, is that while building the Corrado RS in this direction, I never experienced the fruits of my labor until recently. Having realized that regardless of power added, someone would always be faster, I focused on driving enjoyment and involvement.